You will need a FB account to do this. You will also need the latest update to 11.2 which was updated today to include new FB API settings. 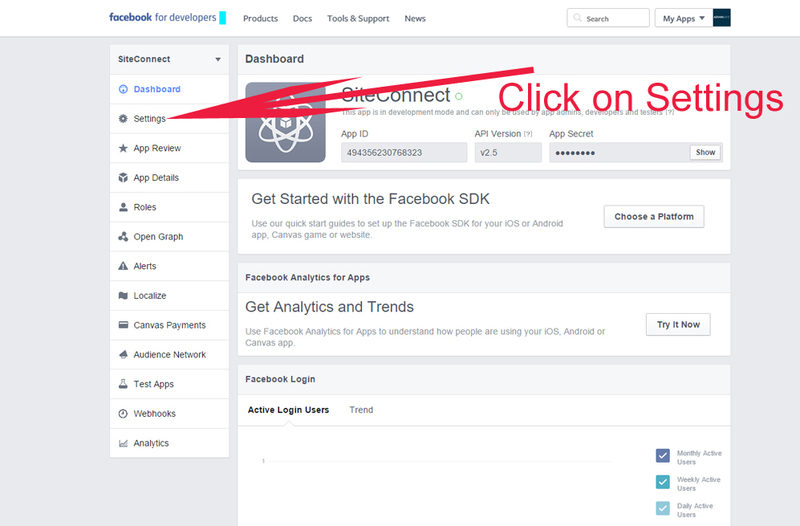 Go to developers.facebook.com and click on Add a New App. The next screen will allow you to select WWW as they type of app you’re wanting to create a API for. The next step is to give it a name then select your category. You can select Entertainment as your category. 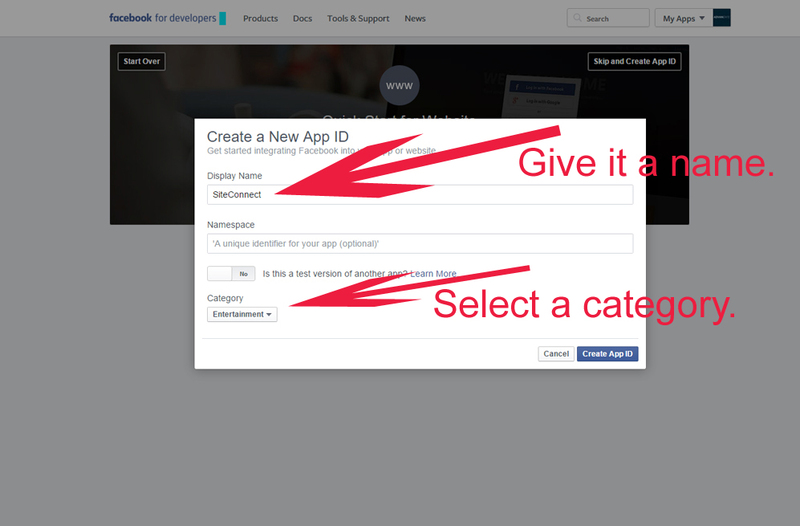 Once you give it a name and category click on Create App ID. 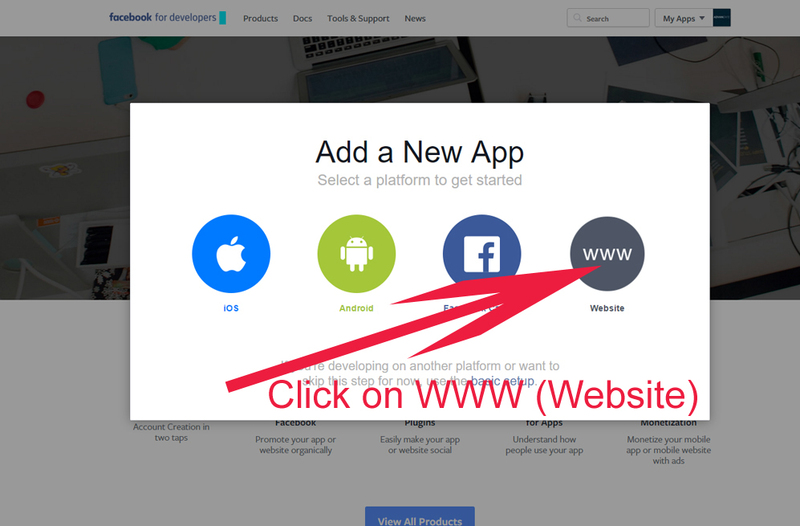 When you click on create app id it will take you to the app page. The next step is to click on Settings. 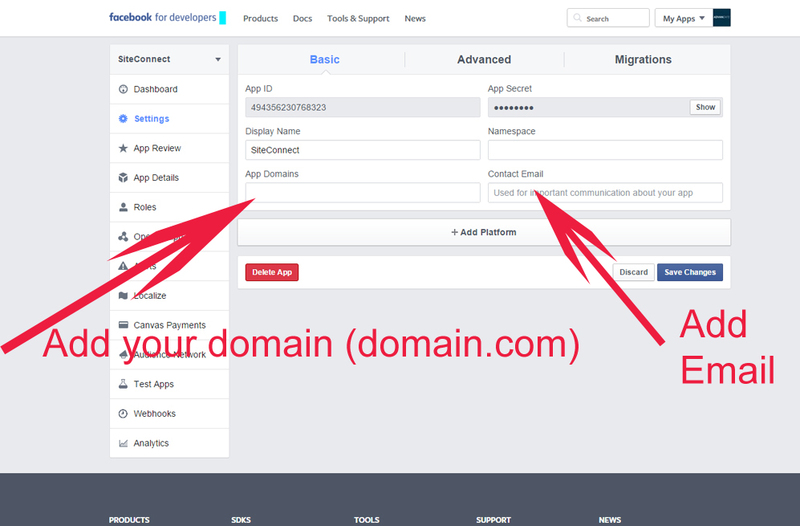 On the settings page you want to type in your app domain. As a rule of thumb, include domain.com and www.domain.com. 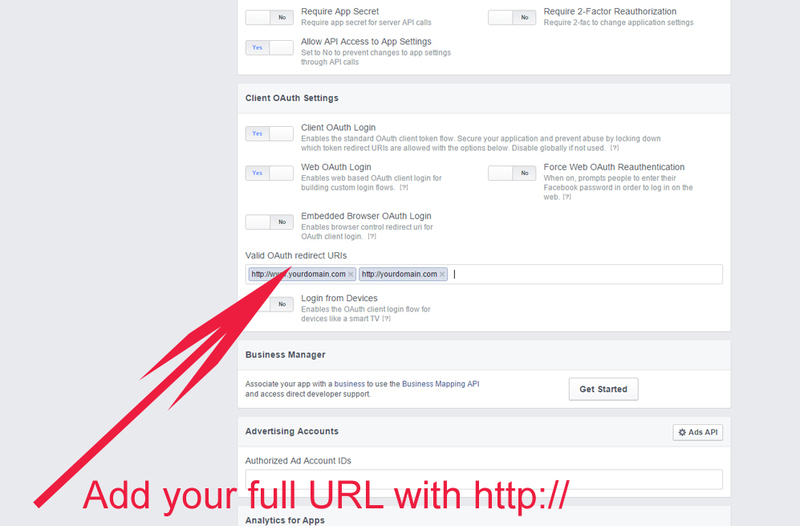 Then add your contact email address and click Save. The next step is to click on Advanced at the top of the page. The next step is to click on App Review. 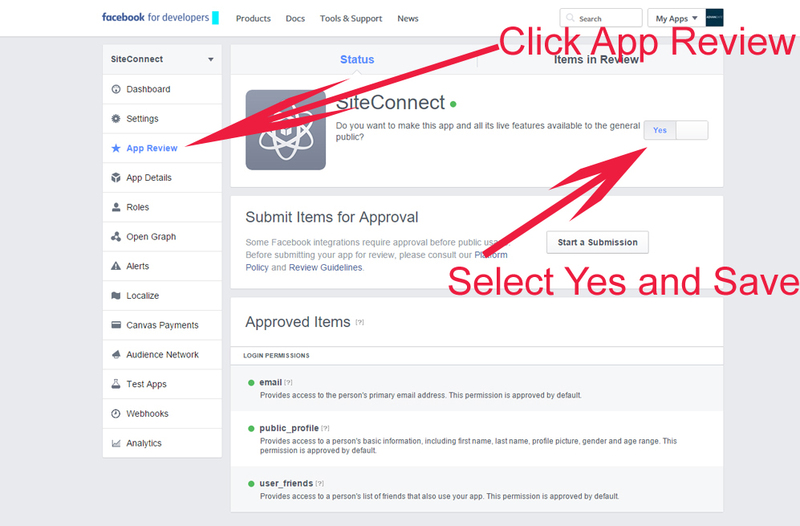 Once in App Review, click on YES to make the app public. Once you do that you want to save it. 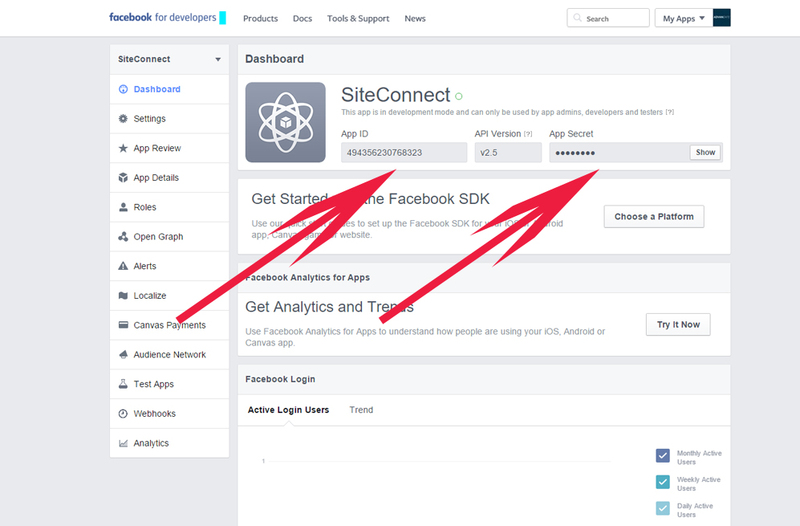 Go back to the Settings page and copy your App ID and your App Secret. You will post that into the admin area of your dating site in Admin, Settings, API. 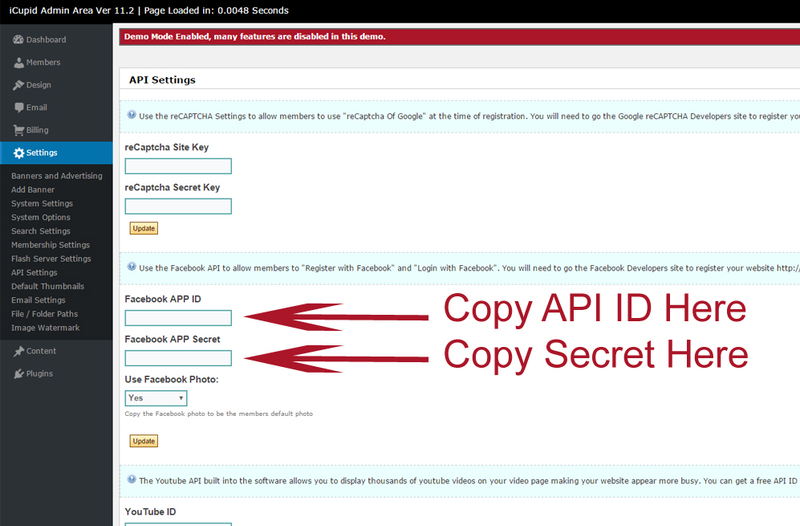 Login to your admin area, go to Settings, then go to API Settings and in the FB section, copy your App ID and your App Secret. Then click Update. 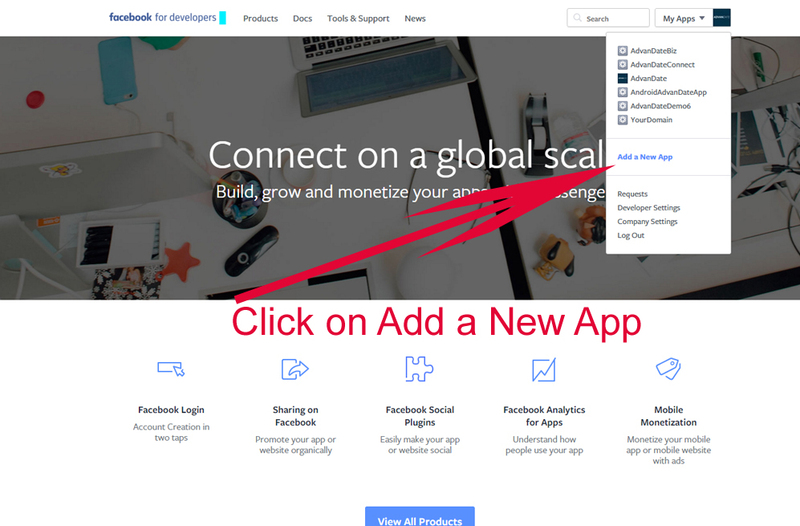 Now your users can register and login via FaceBook.